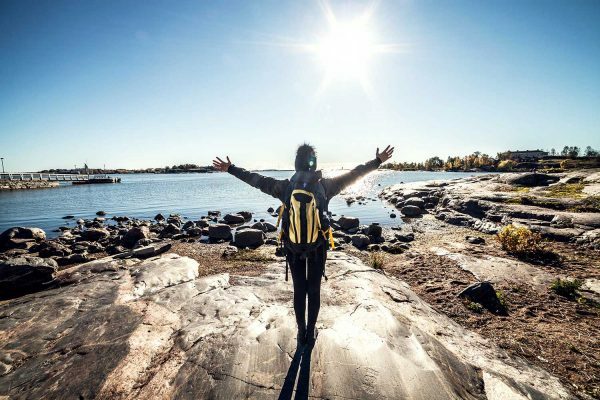 FINNGURU OFFERS YOU THE BEST LOCAL SERVICES AND GUIDES, PERSONALISED PROGRAMME PLANNING AND AUTHENTIC FINNISH EXPERIENCES. Hello, where could I find a professional city guide for tomorrow? Who would plan a programme for my group in Lapland? We are having surprise guests again next week. I wonder what sort of experiences we would have for them? I need a specialist guide or a group leader for my group who want to get acquainted with Finnish design! We manage groups and put together programmes very flexibly with the help of own “group travel consultant” FinnGuru. Our services include programme planning, local guides and group leaders as well as stakeholder services like activities, transport and eating. You can get a whole package (turn-key) or an individual service. We help you when you need a professional guide. Our guides are trained and specialists according to your programme’s themes. We choose the right guide from our vast network. Satisfaction guaranteed! With your local guide you can have safe adventures and the best local experiences. FinnGuru takes care of everything – professionally and reliably. We manage the programmes and trips which include everything your guests will require. We will plan unique programmes according to your group and wishes. We promise to bring the best activities, quality transport, professional guide services and group leaders. We offer reliable information about activities and programmes on offer. Personal service, trained and enthusiastic guides, creativity, spot-on planned programmes, Scandinavian luxury and local top-notch experiences are promises we guarantee to keep to our customers. We know the local service providers and know that the most genuine experiences and best local services can be found via the local people. Our services include programme planning, local guides, stakeholder services like transport and catering. You will get turn-key package or a single service you require. We also offer 24/4 Help Desk service. FinnGuru is your own Finland-specialist. We will build the programme for your group according to your needs and group’s wishes. We are a contact regarding every question about planning, administration and implementation. Makes sure the expectations are met. Knows all the services and places, travels with the group, helps with the practical things and acts as a guide. Makes sure the service quality is up to the standard. It is possible to include help desk to service your group or customers according to their personal needs. This quarantees that your group is being serviced around the clock. Our network of partners provide the high-quality transport services accoring to your needs. Whether it is a minibus or a helicopter, we will organise it. Culinary experiences, wild herbs from the nature or home-cooked food in a local home? We book restaurants for groups, organise picnic food and serving during the trips. You can also book a visit to home to eat just like the locals do. We plan the unforgettable drinks and food menus according to the group’s needs and wishes. Bearing in mind the sustainability. Don’t bother about entertaining your guests – let FinnGuru take care of it! Need any help for your group management? Tell us about your wishes and we can plan together! FinnGuru is a new service that will take your group to take a more thorough look into Finnish culture and way of life. Zero distance to authentic Finland is our motto. Hire your own local guide for yourself or for your group. With your own local guide you can adventure safely and experience the best local things. FinnGuru local guides are trained and specialists for the chosen theme. Your local guide can be a wilderness guide, city-guide, or a theme-specialist guide. Local Lifestyle – Getting acquainted with Finnish people; how they live and what they do with their free time. Luxury in the Wild – Spending time outside the city, enjoying nature – but within a short distance to civilisation. Play ’n Rest – Going for an adventure but not forgetting the mindfulness. 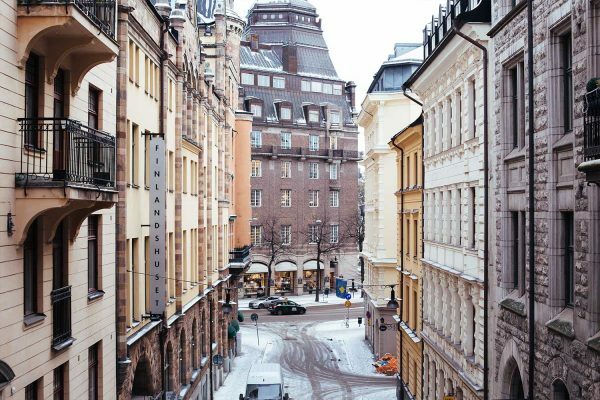 Fab Finland – Getting to know the urban lifestyle and visiting the must-see spots. Getting acquainted with Finnish people; how they live and what they do with their free time. Spending time outside the city, enjoying nature – but within a short distance to civilisation. Going for an adventure but not forgetting the mindfulness. Getting to know the urban lifestyle and visiting the must-see spots. Do you need a local guide? Contact us! Let’s plan together a package matching your wishes. The best guides are made of…? Good guide listens to the customer, is discreet and is able to make quick decisions. HELP! Business visitors are coming already tomorrow - what to do? Ranvis, the Random Visitor, will report on Finnguru’s webpages every now and then about the weird and wonderful Finnish experiences from a visitor’s viewpoint. 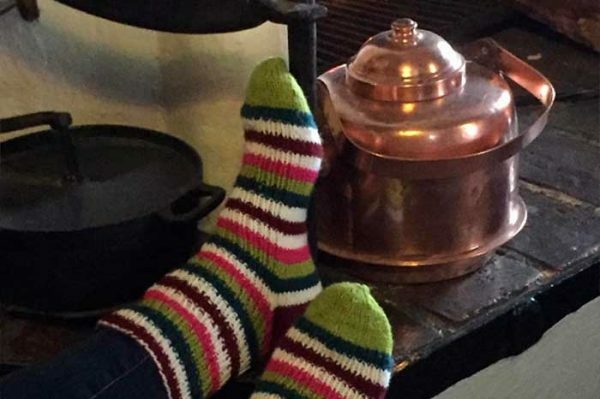 What does a traveller’s Finland look and feel like? Clean and safe one says. But this country is so much more! It is also lapping of the waves, crunching of the snow, flavours of the nature, smell of green, genuine people, functional every-day life. Finland is an enchanting country. We want to take your group to have a deeper look at the Finnish know-how, lifestyle and living culture. FinnGuru wants the travellers to experience the Finnish bilberry-milk. We bring the best of Finnish local experiences for the visitors. So as many as possible can taste the flavour of bilberries. FinnGuru concept was developed by travel entrepreneur Elisa Wilen who loves Finland. FinnGuru is tight national network of Destination Management -services, trained local guides and local travel organisations and their services. Genuine experiences and the best local services can be found via the local people. The aim of FinnGuru is to produce DMC-services with efficiency, high quality and sustainability. The customer is the master and constant development is very important. Elisa Wilen says that she is living her professional dream at the moment since she can combine the hidden gems of Finland, top quality customer service, international aspect , networking skills and tourism entrepreneurship. FinnGuru-network keeps on growing. You are warmly welcome to explore more – and maybe even join the top team! We will help to make your business visit or study, fair or holiday trip into an unforgettable experience.